What Does Your Cell Phone Ringtone Say About You? Next time you’re at the local coffee shop, don’t be surprised to hear Mike Myers’ murder theme ringtone shrieking behind you. With Halloween lurking just around the corner, horror ringtones are making a comeback. John Carpenter’s “Halloween Theme” has jumped to No. 12 on Billboard’s most popular cellphone ringtone chart, and even that culty classic “The Monster Mash” by Bobby Boris Pickett and The Crypt-Kickers is charting at No. 19. That got us thinking: How do you choose your cell phone ringtone? Are you kicking it Gangnam Style? And if so, what does that reveal about you? Lady Gaga, Brad Paisley, Ozzy Osbourne, John Carpenter — these artists’ ringtones all reflect different things about their owners. We once met a movie buff who had the “The Wizard of Oz” song “Optimistic Voices”(You’re out of the woods, you’re out of the dark, you’re out of the night) sampled as her ringtone. That’s a bit extreme, but it was hilarious! Lady Gaga: You’re flamboyant, artistic and your parents have to hide the raw meat. Brad Paisley: Is camouflage your favorite color? Do you enjoy checking folks for ticks? Either way, you’re a true-blue country music fan. Ozzy Osbourne: You’re a classic rocker or a neo-Goth devotee of “The Osbournes” reality TV show. So go ahead, express yourself with a personalized ringtone. Choose from these artists and thousands more with our MyMusicCloud ringtone cropper. 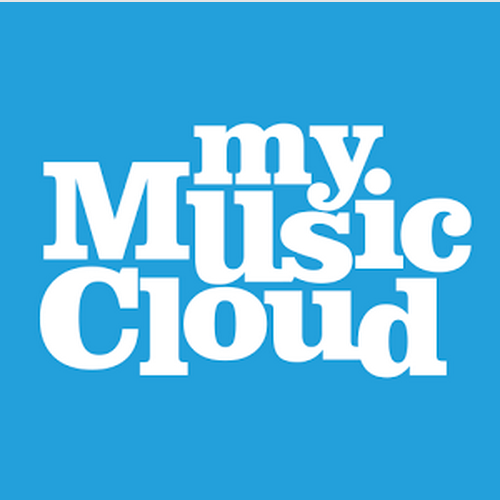 Here’s how: Just use your PC or tablet to log in to our cloud-based music delivery service at www.MyMusicCloud.com, and search our Music Store for the song you want, or select it from your existing library. Then click the phone icon that appears under your song title. A pop-up box asks you which section of the song you want to use. Simply drag the toolbar to crop your favorite part and that’s it! Our ringtone cropper saves it in your “Ringtones” category in the navigation bar at left. Next Next post: Tablet, Phone or Notebook: What’s Your Favorite MyMusicCloud Listening Device?